Here are two coupons for Healthy Choice. When you select the coupon, it will immediately print both of them. 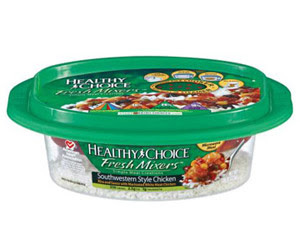 You will end up getting $2.00/1 Healthy Choice Dinner and $1.00/1 Healthy Choice Fresh Mixers.